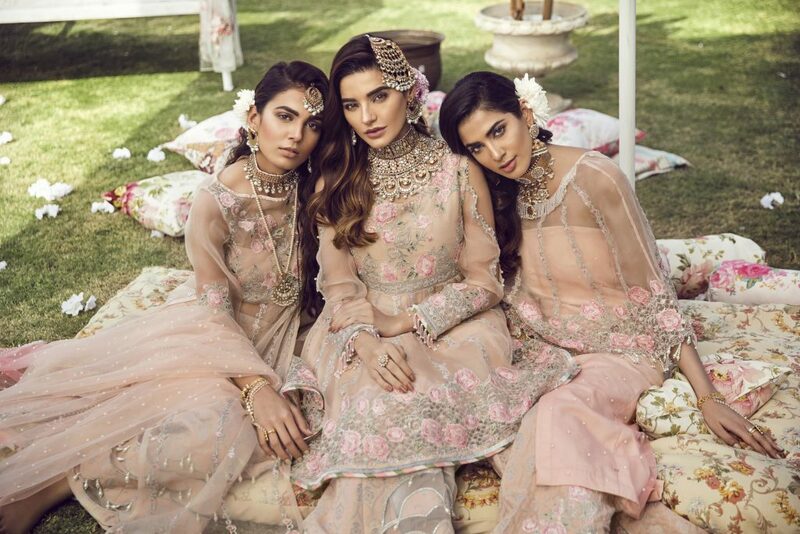 In anticipation of the upcoming festive celebrations full of laughter and joy, Noor by Saadia Asad presents her stunningly curated wedding collection. 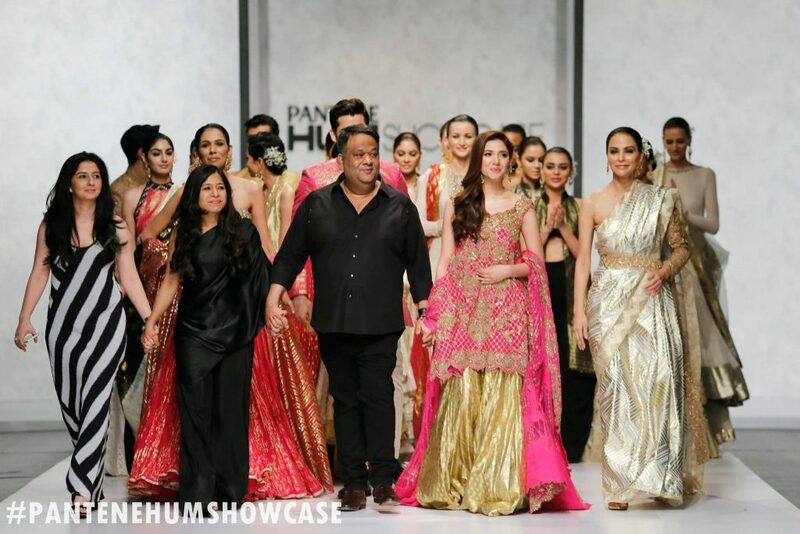 This collection celebrates the woman whose power came from her mystical beauty, a woman whose fashion sense made her different from the era she lived in… A woman named Noor Jehan. Every piece of this collection exudes feminine elegance and celebrates the joyous spirit of style. The heart of this collection lies in the old world charm and touch of culture, seen through breathtaking embroideries crafted out of traditional materials and modern techniques. 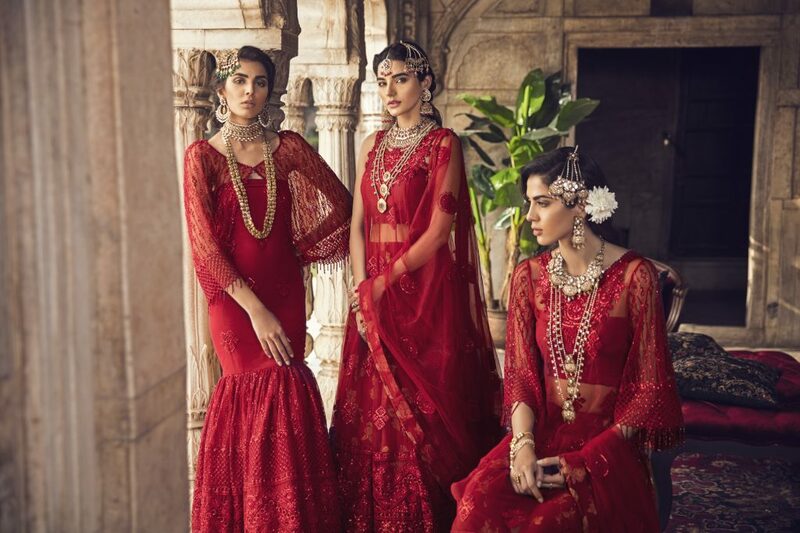 With a royal color palette, each piece of this unique and distinctive collection is meant for those festive evenings when you are looking to wear something that is rooted in heritage.